January 29th, 2019. Greetings Everyone! We hope everyone was able to get through this major snowstorm safely! 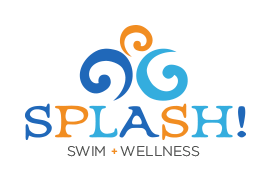 Splash has fully re-opened on Tuesday January 29th, 2019. All swim classes and water fitness classes have resumed. Also, Spring 1 registration week has begun. Please give us a call today #262-512-7946 to find your best day/time for Spring 1 swim session. Spring 1 begins the week of March 4th, 2019, and will run for 8 weeks. Please note, we have many voicemails from yesterday’s snow closing – We will be doing our best to return those calls asap, so we can answer our new calls today. Thank you very much for your patience. Please let us know if you have any questions.